any news on AIR round? and info on pracs at tailembend? will i get away with a small crack in my front window? its runs about 1/6th of the width? 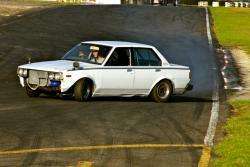 Stadium Drift SA Round 3 Final + Exedy's Matsuri @ the BEND! still no answer on the minimum age? ?